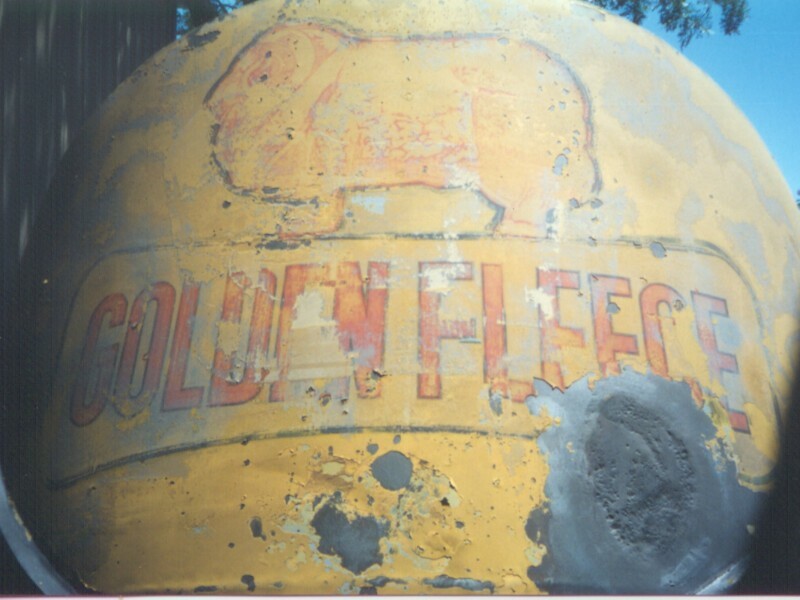 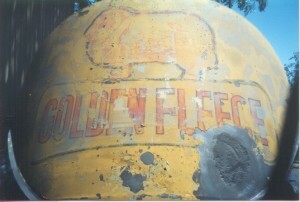 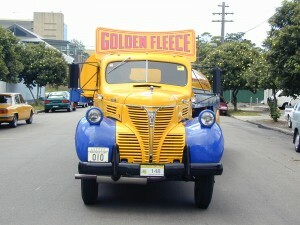 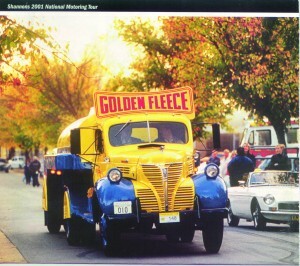 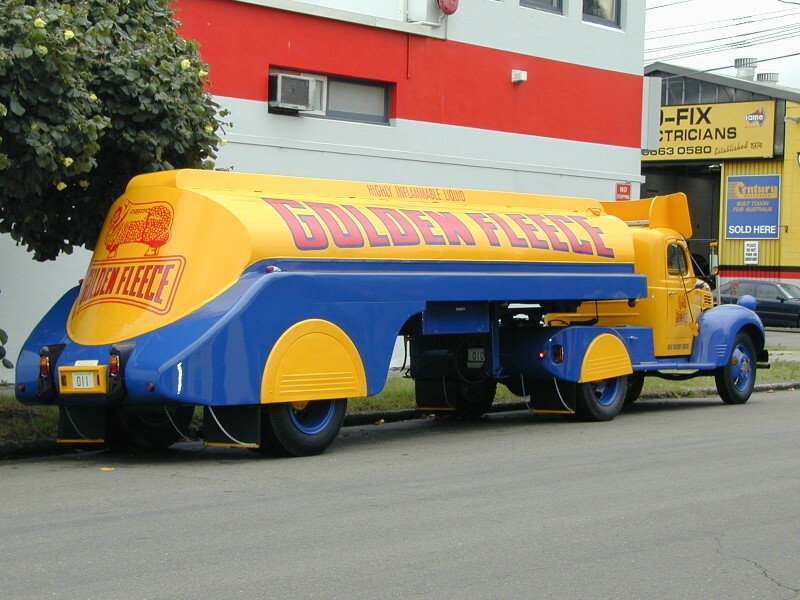 To restore and recommission the Golden Fleece Tanker to complete road worthiness. 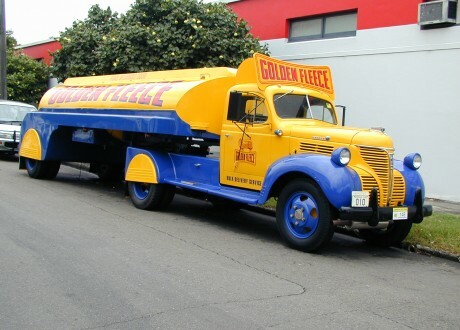 Re-create the correct livery reflecting the age and era that the tanker operated in, ensuring the accuracy of all fittings. 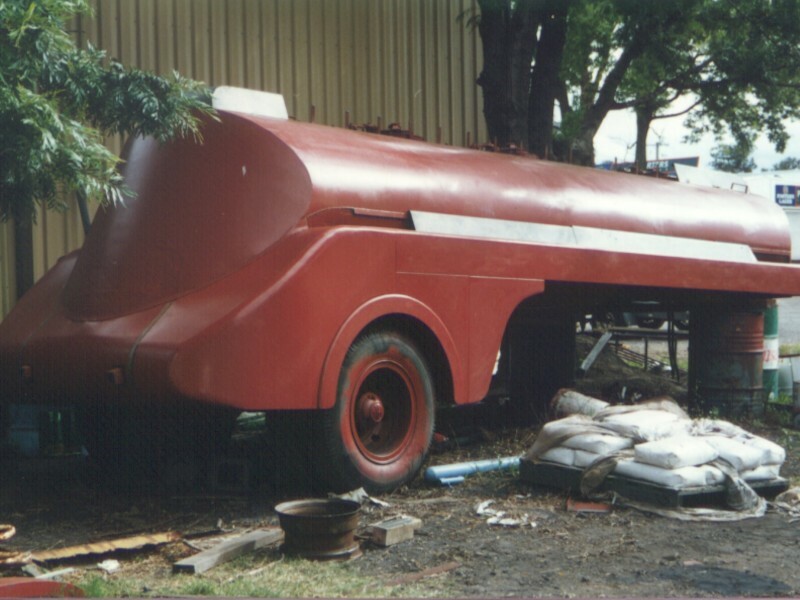 Resurrect and preserve a unique example of commercial transportation history which highlights the effective expansion of the oil company distribution networks through out Australia. 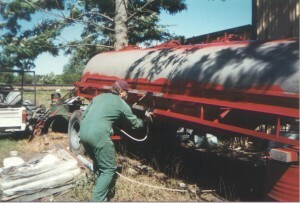 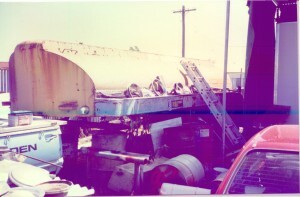 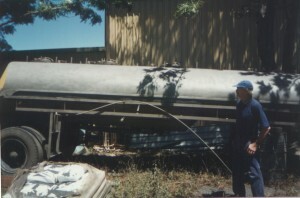 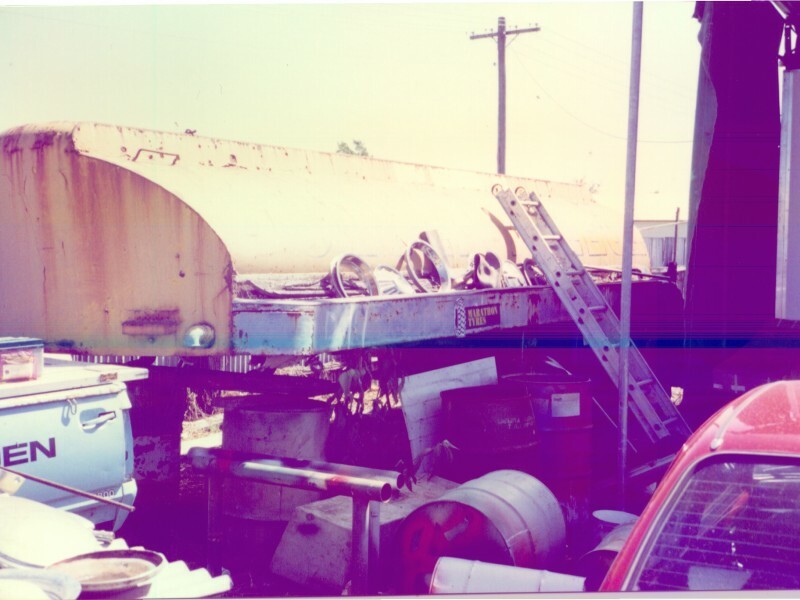 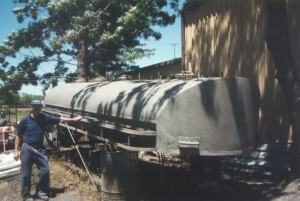 The tanker unit was found in poor condition suffering the effects of exposure to the elements. 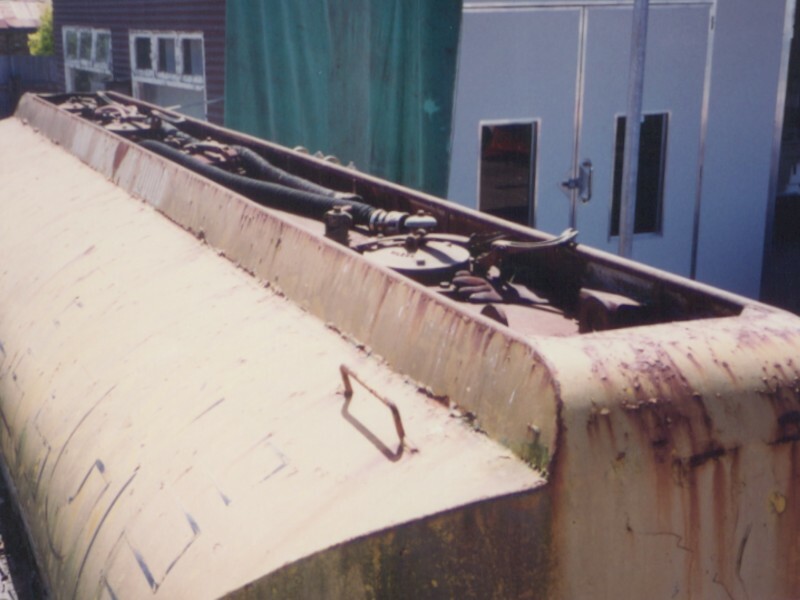 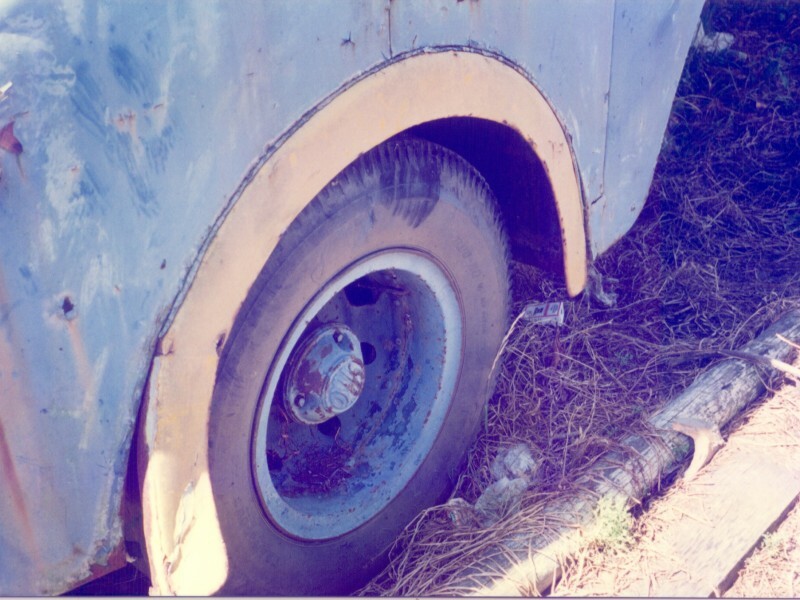 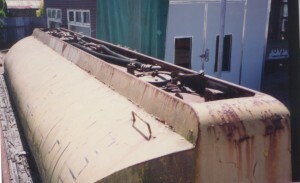 Portions of the tanker unit had had poor rust repairs, timber side boards had disintegrated, however all internal fittings were sound. 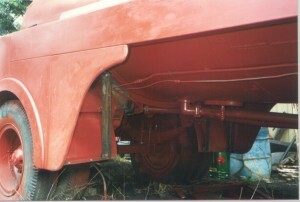 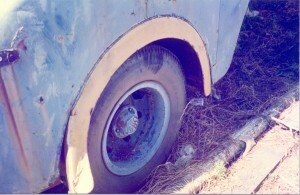 All undercarriage and braking equipment required total overhaul. 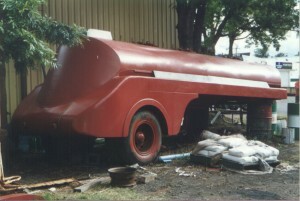 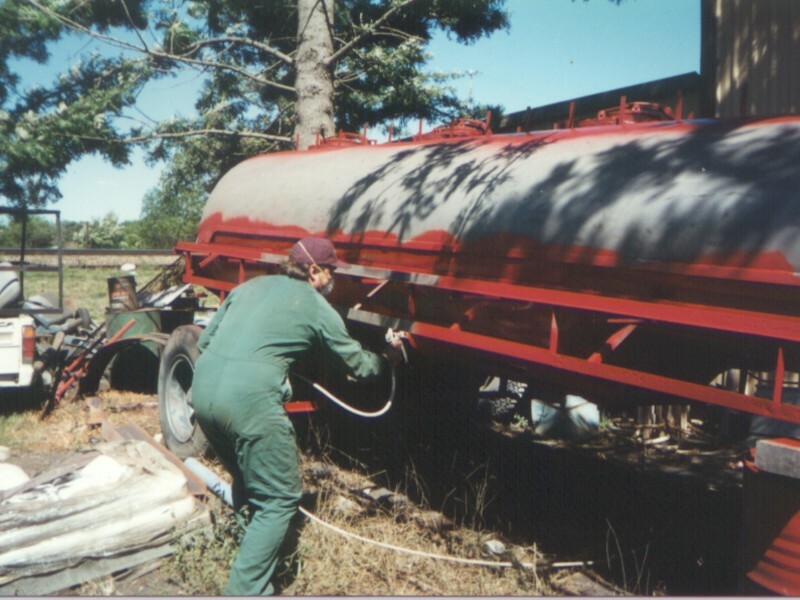 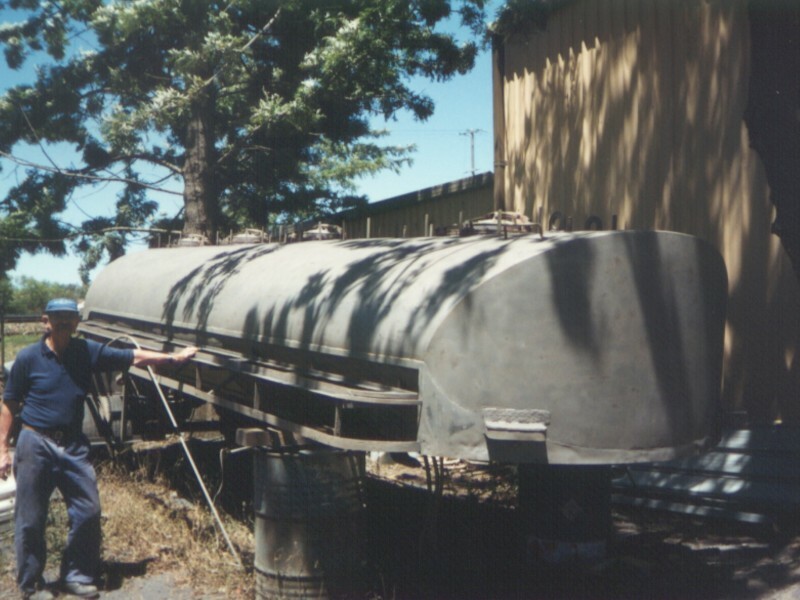 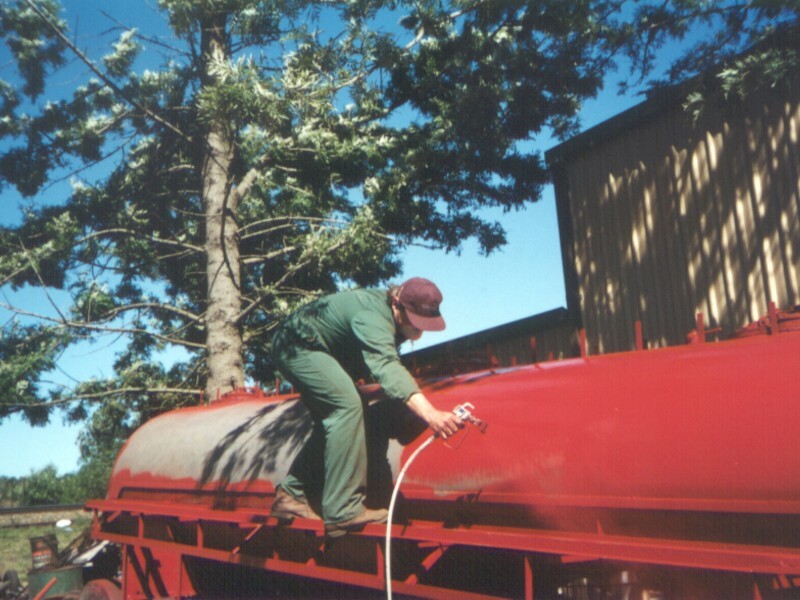 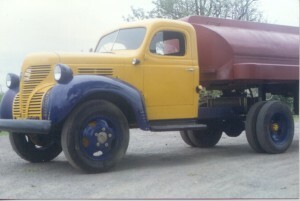 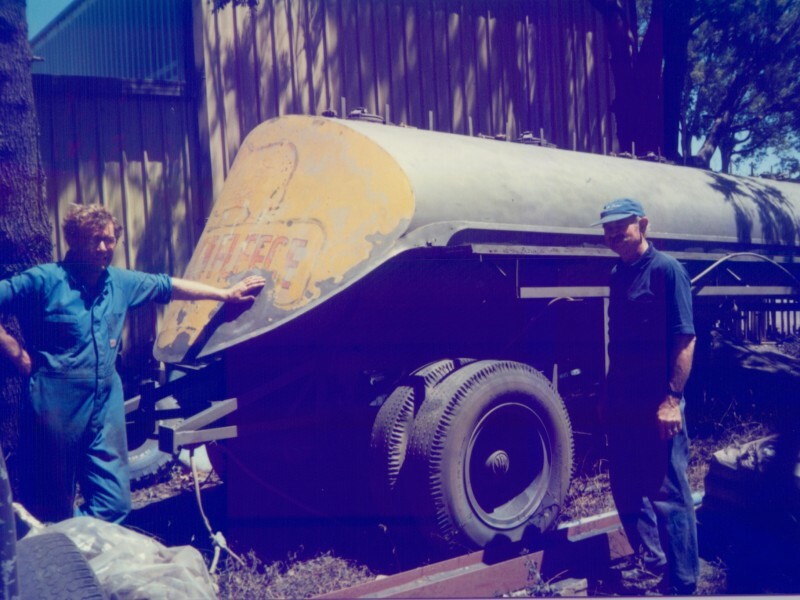 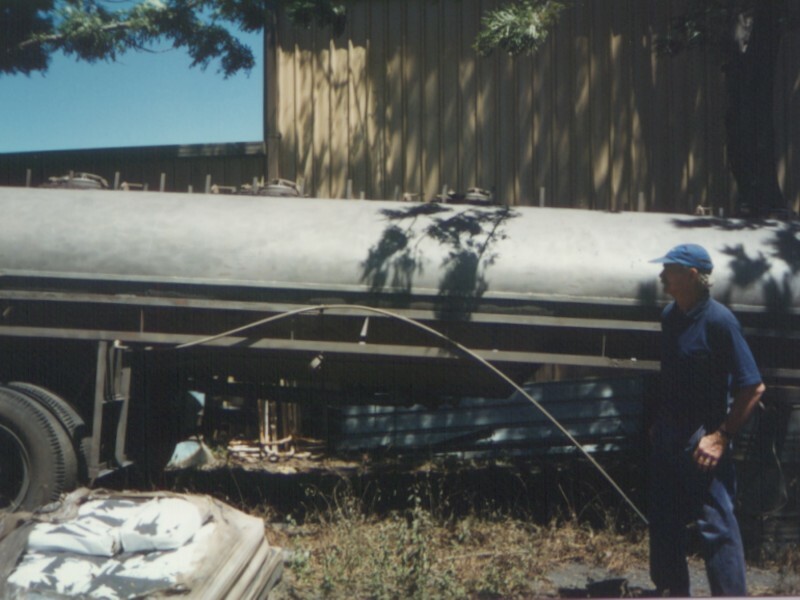 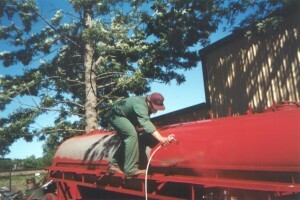 Tanker body was completed, repaired and restored including internal tanks relined. 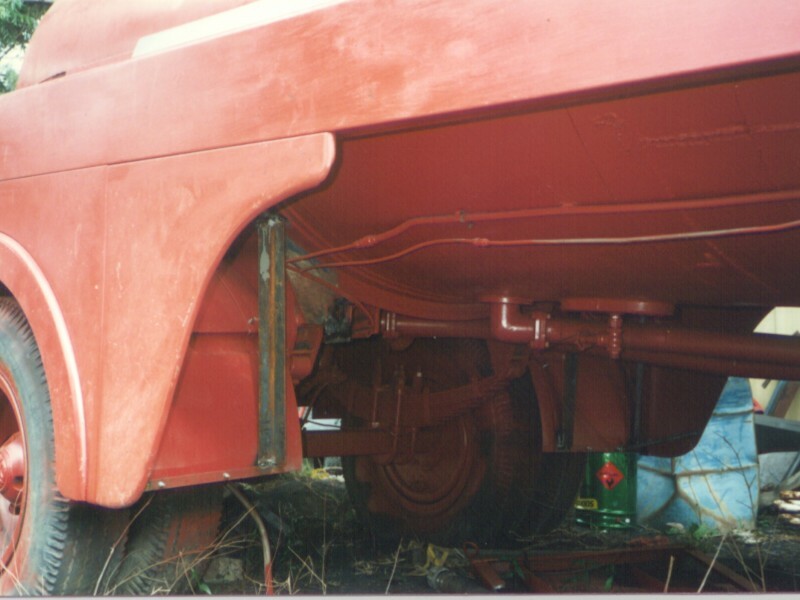 All mechanical and electrical items on both units were comprehensively rebuilt. 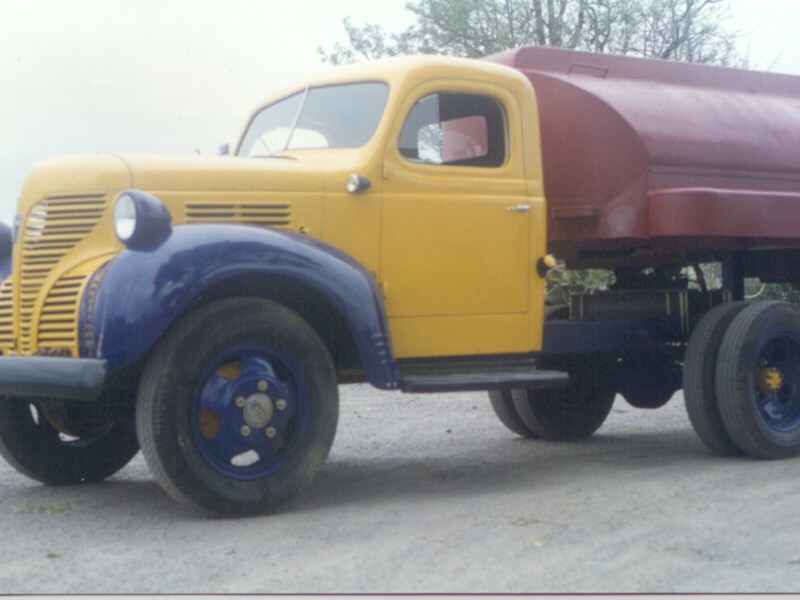 Body and Paintwork on both units were returned to a factory finish with correct period signwriting and details. 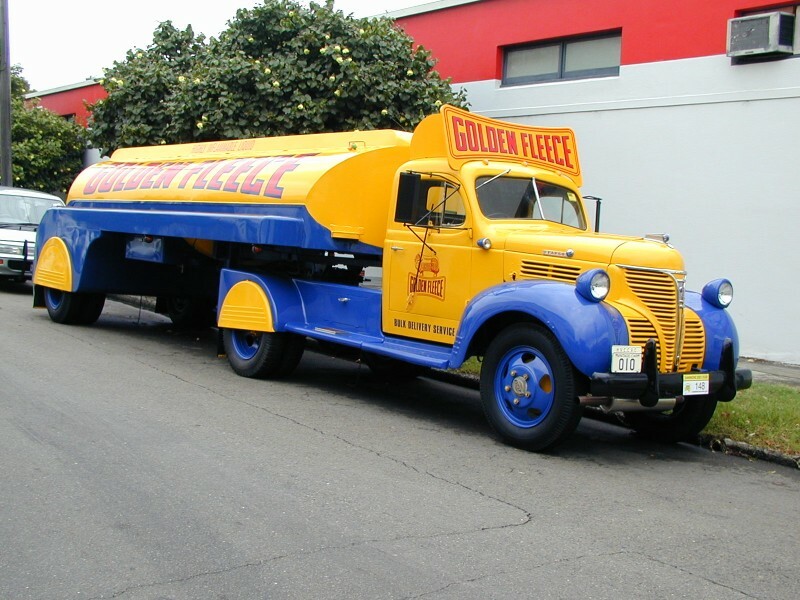 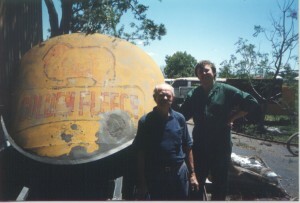 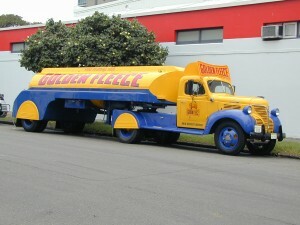 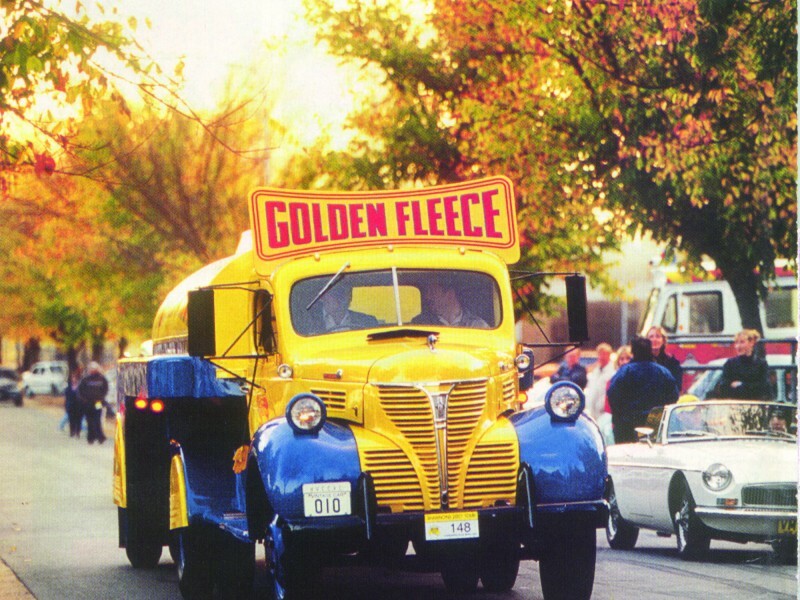 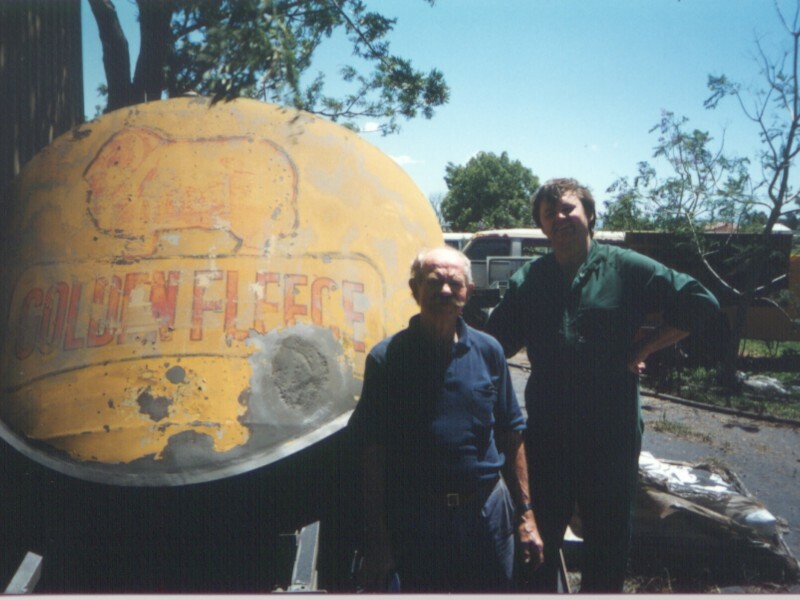 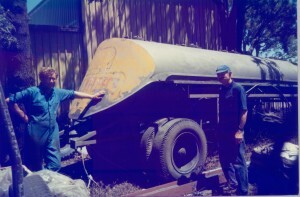 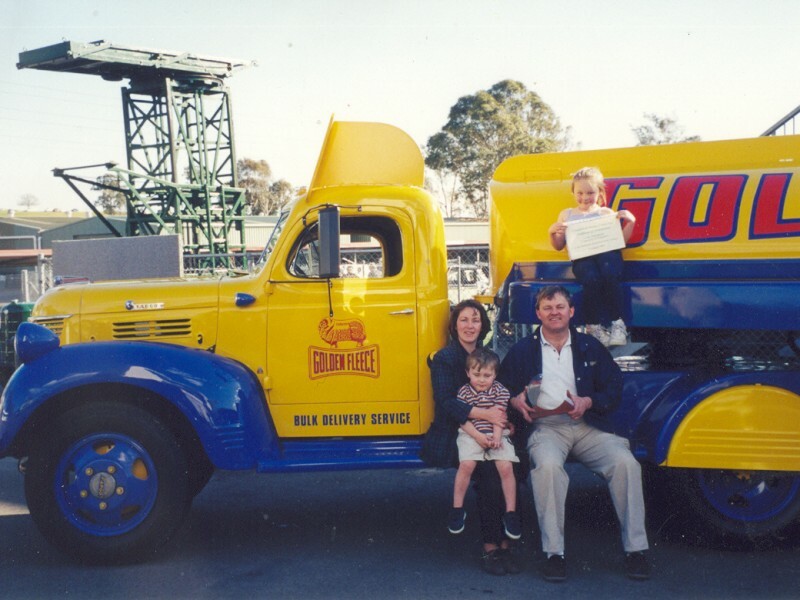 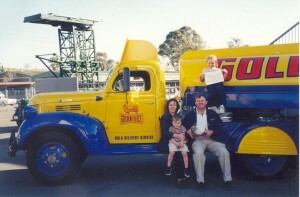 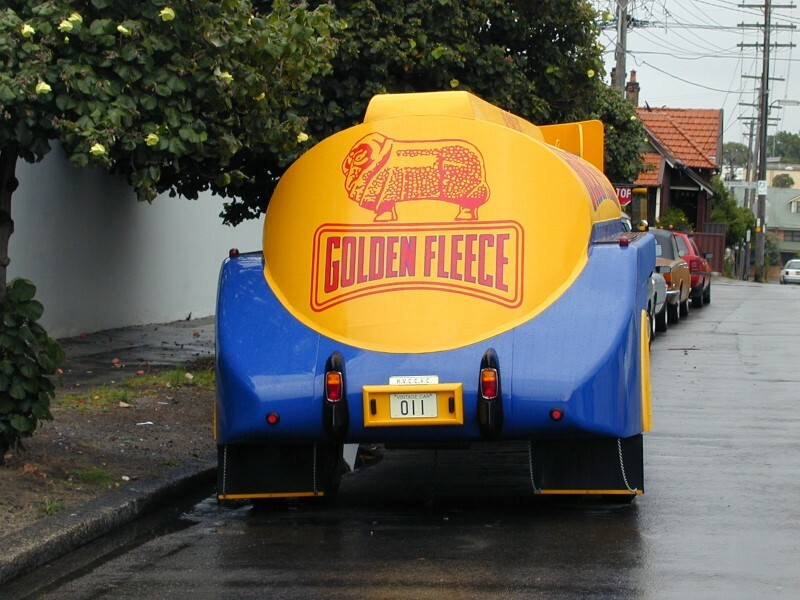 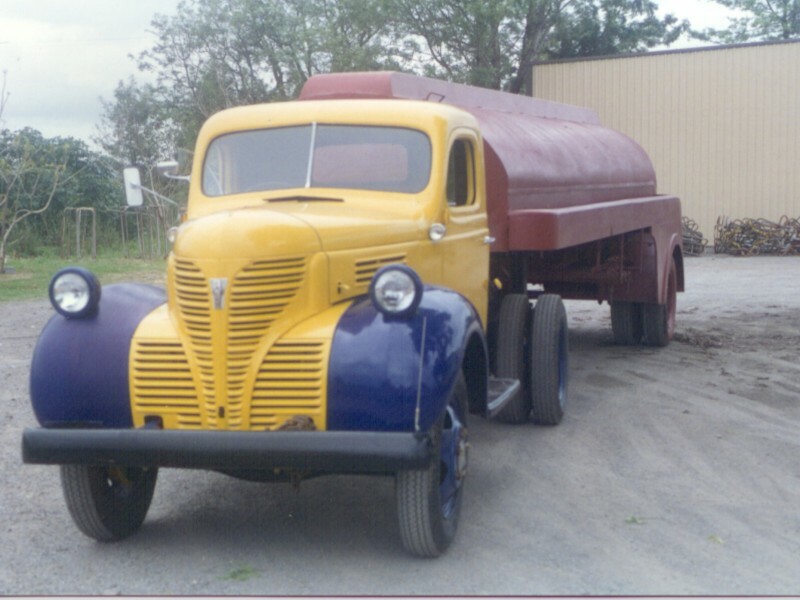 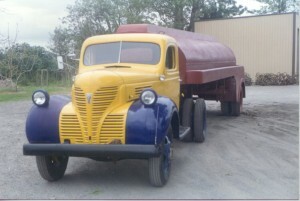 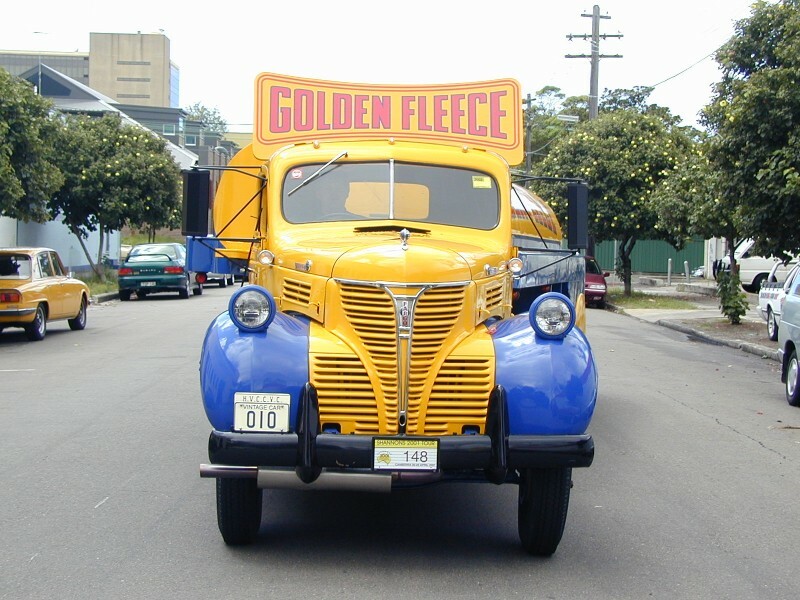 Paul Lukes’ Golden Fleece petrol tanker forms a significant part of his “Golden Fleece Oil Company” memorabilia collection, often seen at commercial vehicle and historic display days.